Risk Assessment – Is Risk-taking Innate to Who We Are or is it Learned? Are some people born to take more risk and others born to play it safe? Does a race car driver have a different genetic makeup from a librarian? Do miners in general have a different brain and risk tolerance from the population as a whole? 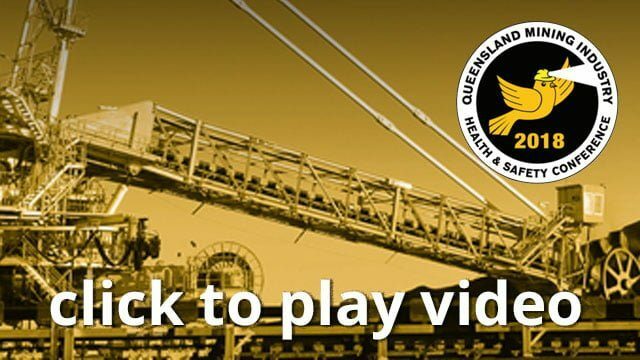 Induction into the mining industry requires companies teach workers about Risk. In fact, the entire act is devoted to understanding and managing risk, “Shall not expose coal mine workers to an unacceptable level of risk.” Typically, teaching risk assessment during induction is a very academic exercise. Risk assessment training is presented from the textbook perspective and explains probability and consequence of an event. The general population does not understand the academic side of risk assessment and they do not use “safety terms” to talk about risk. Companies use induction training to start teaching the safety hierarchy of controls to mitigate risk. These are great concepts, but for most workers they are new words and terms. This education is important; it gives the industry a common language and allows us all to communicate and understand risk better. This presentation is the precursor to the intellectual process described above. This presentation helps others understand what needs to be unlearned. When teaching co-workers about risk, understanding what they already know is critical. Induction training should consider helping people unlearn what they think is innate. This presentation will demonstrate one perspective on where risk acceptance develops, how deeply entrenched risk tolerance is in each of us, and where and why risk-taking habits form.